Compared to last year, we see ourselves back to what we would call, full production. This unusual vintage saw very hot spells alternate with very wet spells that created a high level of humidity. From February, we saw levels of rainfall that were far higher than the average, these helped to replenish the water table which suffered following the last year’s drought. The months of July and August had really unstable weather with high temperatures, way above the average, interrupted by thunderstorms and some hail. This created considerable humidity that favoured disease, especially downy mildew. We then carefully monitored the state of the vines and thanks to pruning and constant care, they remained healthy. “The effects of the frequent rainfall were mitigated by periods of high temperatures. The care and attention paid to pruning the foliage guaranteed the health of the vines“. “2018 will be a very good vintage for our wines. All the early ripening varieties such as Pinot Nero, Merlot and Chardonnay, as well as the Valpolicella varieties, are of the highest quality. The wines will be full-bodied with a lot of structure“. 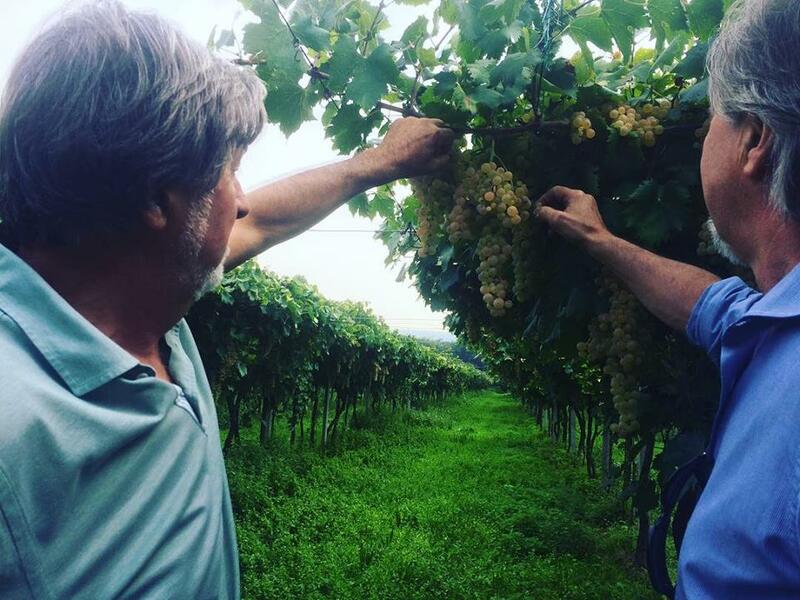 Furthermore, at the beginning of September, Verona experienced a heavy storm that caused considerable damage in the Valpolicella Classica area, causing some vineyards to flood. In the Illasi Valley, our vines were not damaged at all. Luckily the storm didn’t bring flooding or hail and left our plants and fruit perfectly healthy. The last week of August marked the start of our 2018 harvest with the Pinot Nero Sande being collected first. On 27th September, we’re at the halfway point. 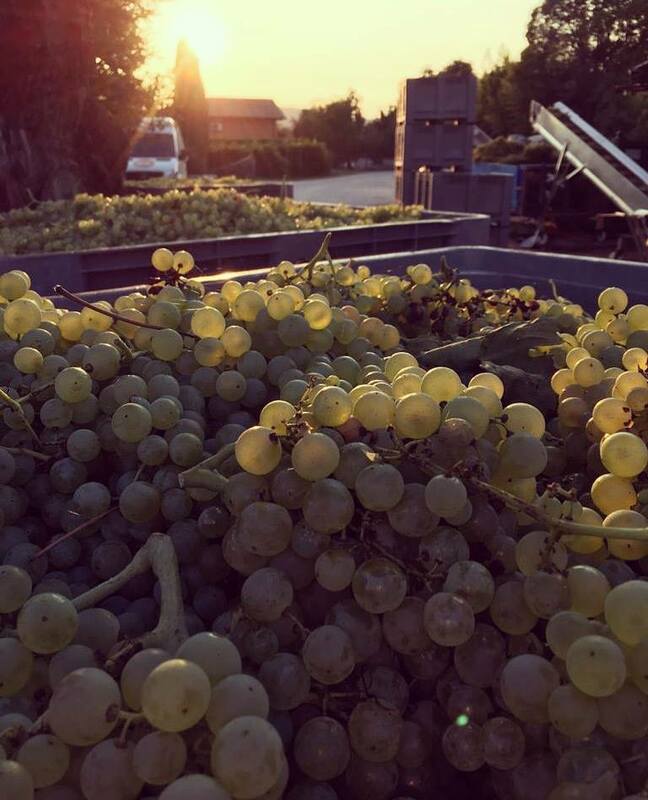 October will be spent harvesting the Valpolicella varieties: Corvina, Corvinone and Rondinella.